One of the biggest problems regarding oral health in the UK is that the average person’s diet is often comprised of an excess of sugary snacks and other unhealthy food. This can easily cause plaque and tooth decay. One of the many solutions that has been proposed is that people should be better educated about how to eat healthily. 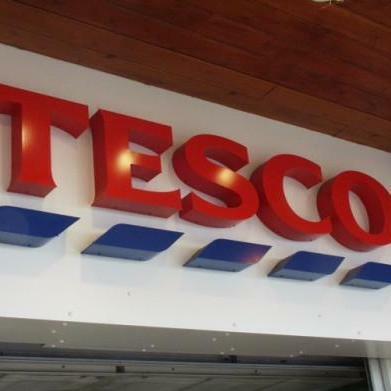 Supermarket giant Tesco has come forward to do exactly that. The company has launched its £15 million project, ‘Eat Happy’, to ensure that the children of the UK are aware of what is good and what is bad for them when it comes to choosing what to eat. 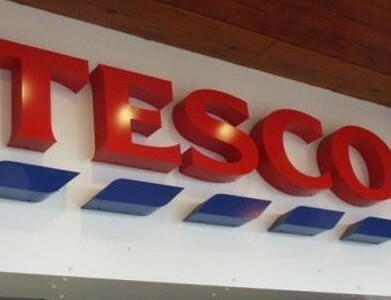 Tesco commissioned a study on the culinary knowledge of young people in the UK and they uncovered some disturbing results. According to the research, undertaken by the Future Foundation, almost one in every three primary school pupils thought that cheese was something that grew on trees. Nearly 20 per cent of primary school children said that they thought the main ingredient in fish fingers was chicken, in another shocking statistic showing how little UK children know about nutrition. Of the participants in the study aged between seven and 14, 90 per cent of them said they understood what foods were good for them. However, they could not back this knowledge up when it came to identifying what fruits and vegetables counted towards a person’s five-a-day. A total of 52 per cent of them thought that potatoes counted towards their fruit and vegetable total for the day. Another 16 per cent thought that tomato ketchup or carrot cake would count towards their five-a-day. Hopefully, this move will help to tackle the spread of tooth decay in the UK by giving children the understanding to choose healthier foods, which will not contribute negatively to their oral health.